Day 6 is a special day because it's the day I climb up to Wilburn Ridge and survey the three peaks of Wilburn north. It's what the highlands are all about! 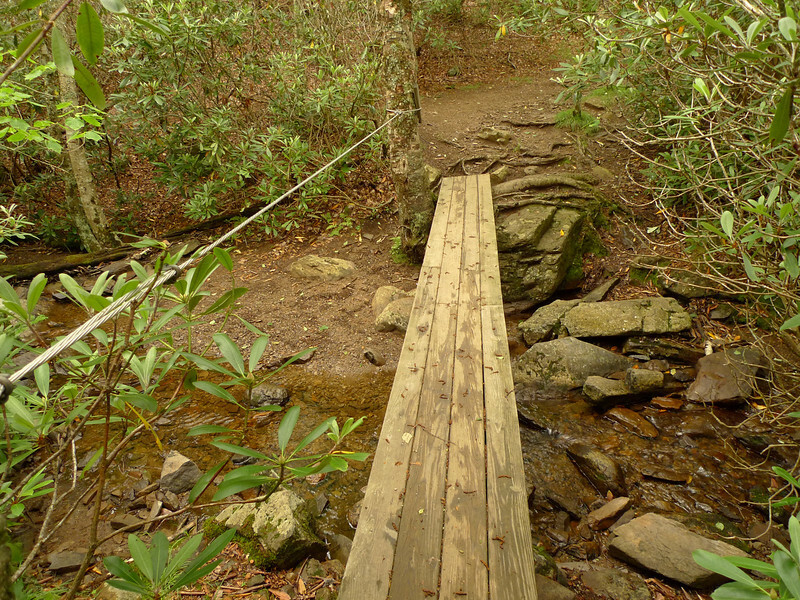 I stay on the AT south from Wise shelter and cross this little branch called Quebec Creek.